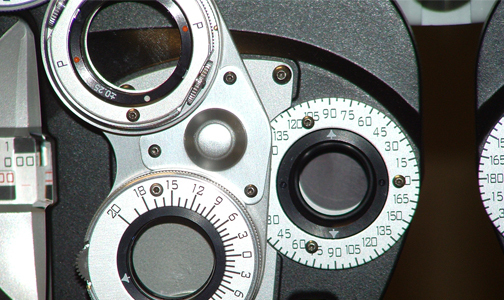 You can schedule an eye exam in Grove, OK with Dr. Burke at Burke Eyecare by calling 918-533-9122. Alternatively, you can complete the form below to request an appointment. Please note you do not have an appointment until you receive confirmation from us. Burke Eyecare is located right next to the Westco furniture store in Grove, OK.
Burke Eyecare accepts SoonerCare, Medicare, VSP, Superior Vision, Eyemed, and other insurances. Call us at 918-533-9122 for further details. Note: If you are using a laptop or a desktop, and you want to see a calendar, hover your mouse over the box below. You will then see an upside down triangle in the box. Click it, and the calendar will appear. If you have problems inputing your preferred date in this box, please skip this field and put your preferred date in the comments section.